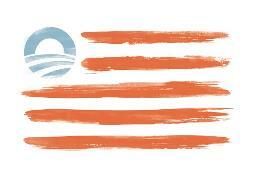 The Obama Campaign recently released their perfected version of the US flag. You can purchase your O-flag at the Obama Campaign website for $35. 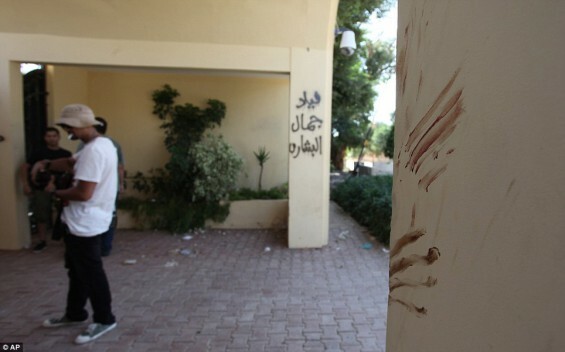 If the image looks familiar it could be because the red stripes resemble the bloody Benghazi hand prints. The bloodstained walls at the US consulate revealed that the US officials were dragged to their death by peaceful protesters terrorists. It’s hard to know what’s more offensive… That they desecrated the flag, or that they’re pushing a product that reminds Americans of the slaughter in Benghazi?